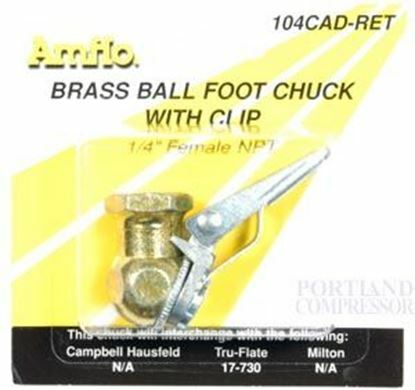 The Amflo 150-RET tire inflator is a great addition to your air compressor. 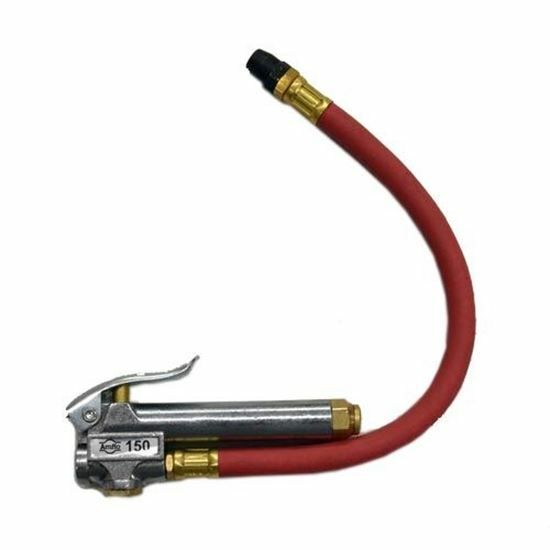 The 150-RET features an easy to read pressure gauge, a 12" heavy-duty rubber hose, and has a cast aluminum alloy body. 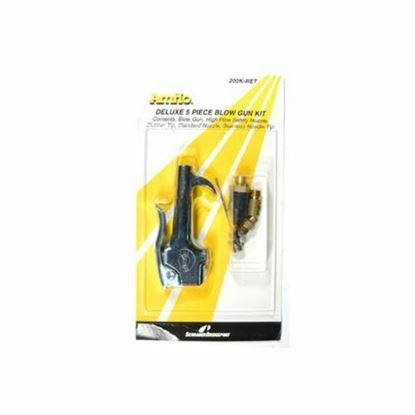 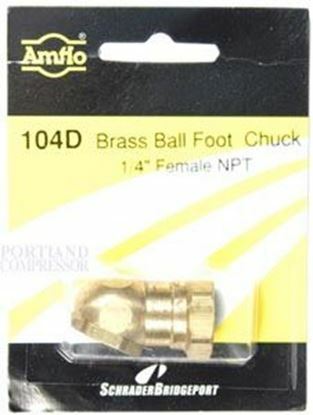 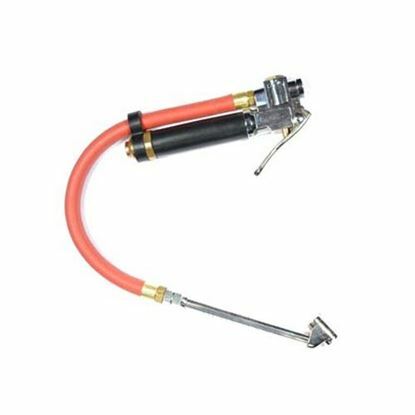 This is the standard series blow-gun, and features chrome plated castings with brass internal parts.